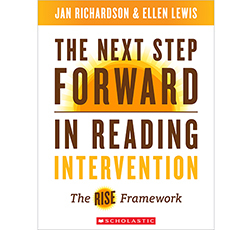 Empower students to take ownership of their reading and learning with Teaching Students to Read Like Detectives. In this comprehensive guide, the authors explore the relationship between text, learner, and learning through discussion and rhetorical writing at the elementary, middle, and high school levels. 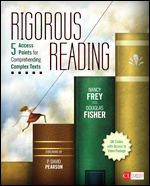 Prompt students to become the sophisticated readers, writers, and thinkers they need to be to achieve higher learning. Clearly defined strategies will drive discussion-based learning and examine the hidden dangers of controlling classroom discourse. 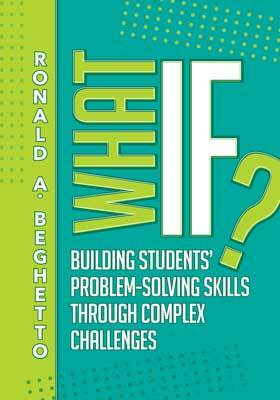 Foster critical literacy through questioning and instructional routines, and encourage students to find meaning and cultivate thinking from expository texts-even the most challenging ones. Finally, because all students learn differently, you'll explore new-media texts and web 2.0 to accommodate learning differences among your students.